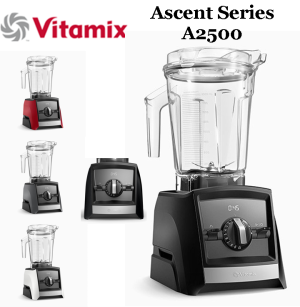 VitaMix – Ascent Series 2300. 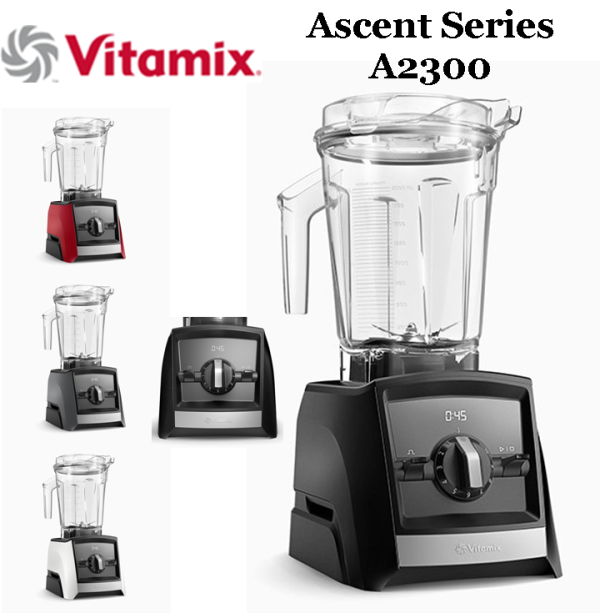 New Ascent Series – Combining sleek design with modern convenience, The Ascent Series offers the first high-performance blenders with built-in timers, wireless connectivity, and a family of containers to accompany you both at home, and on the go. 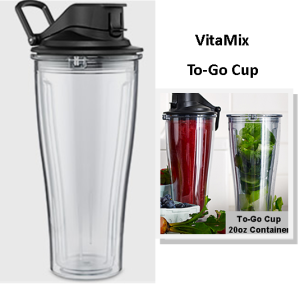 New Ascent Series – Combining sleek design with modern convenience, The Ascent Series offers the first high-performance blenders with built-in timers, wireless connectivity, and a family of containers to accompany you both at home, and on the go. 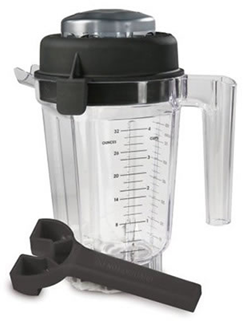 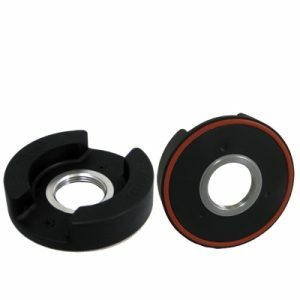 VitaMix stands behind the quality of their machines with full warranties, covering all parts, performance, labor, and two-way shipping at no cost to you.